Part 1 of 4 in a series that summarizes the key features you need to know regarding licensing changes. A lot has changed with Autodesk licensing in the last year. 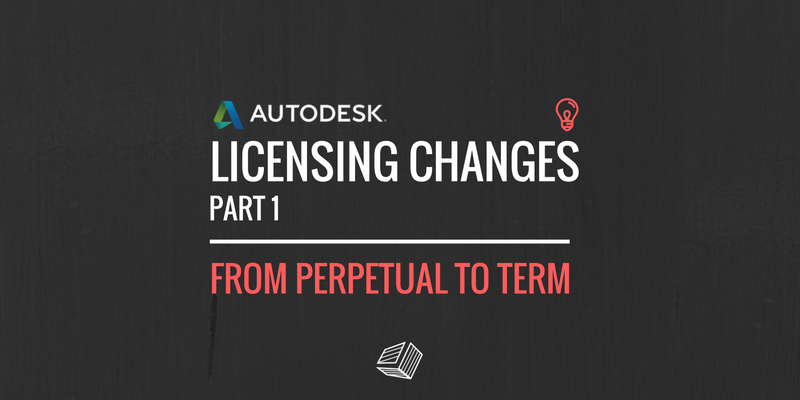 Perpetual licensing is no longer being sold, but still maintained as long as you keep renewing it on time. With term-based subscriptions you have access to the latest and greatest products, just like the old maintenance for perpetual licenses. 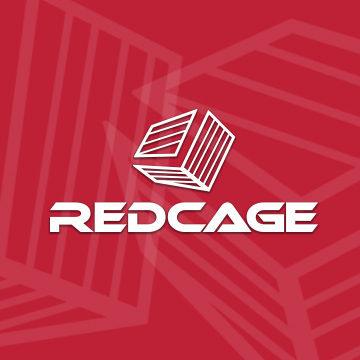 We still have options for Single-user (similar to a standalone but limited to one named user) and Multi-user (similar to the old network license), the general usage of the product remains unchanged, but the access to the license has changed. Multi-user licenses act just like the network licenses, as such, it only needs to be connected to the internet once to activate it. The Single-User license is not the same, it requires an internet Connection once every 30 days to keep the license working. The suites have also been replaced by collections, which just like suites gives you access to multiple products. It is a little different then suites, there are no levels like Standard, Premium, or Ultimate anymore, just access to the products that you choose to install from the Industry that you belong to. The products listed are no all of the products available, these are just a sample of what is in each collection. Single-user and Multi-user License are available for individual products or with the collections. 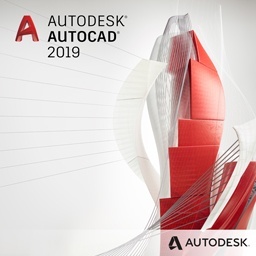 Previously purchased perpetual licenses remain valid and are not impacted by Autodesk’s change to a subscription-based model. If you upgrade the License to a Subscription Model (check in after October 2016 to see what trade-ins are allowed), then it will no longer be valid. Installation and Activation have not changed you can install and activate your perpetual license software on new computers. It’s recommended that you record your serial number and save a backup copy of your software installation files, in case you need to install it again. The end-of-sale of perpetual licenses only impacts the ability to purchase new perpetual licenses with a maintenance plan. If you currently have a maintenance plan, you will continue enjoying the benefits of maintenance as long as you continue to renew. You can only renew your maintenance plans for previously purchased perpetual licenses. No new perpetual licenses may be added to new or existing maintenance plans. 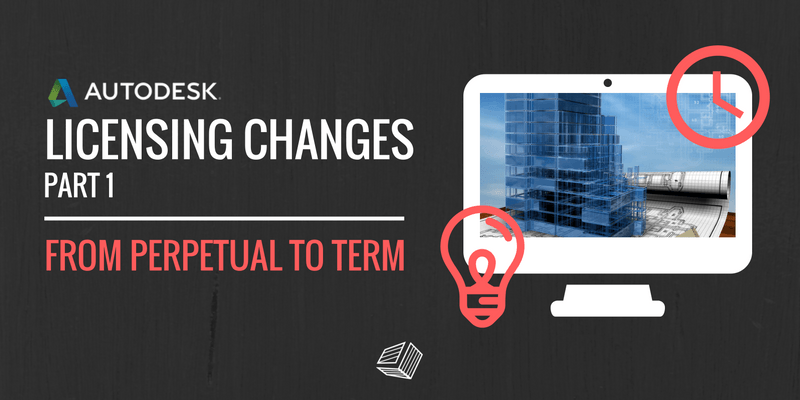 If your maintenance plan expires you can continue using your perpetual licenses. However, you will lose maintenance benefits such as updates, access to previous versions, flexible license rights, and access to select cloud services. Monthly – most expensive but good for unpredictable situations. Quarterly (3 months) – good for short projects or summer hires. 2 years – good price – great when you have a stable market. 3 years – best price – great when you have long projects or always use the software. 1 year – highest cost – good for shorter term projects. Note: Not all products share this exact model please inquire to see if the product you’re interested in fits the normal model. So many are still unaware of the power that lies latent in their Autodesk ID. 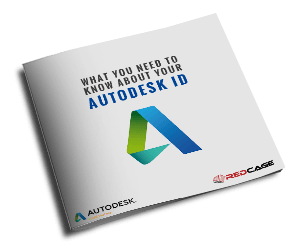 In this 13 Slide PDF, Travis will show you what your Autodesk ID is, how it can greatly benefit you, and how to get it!